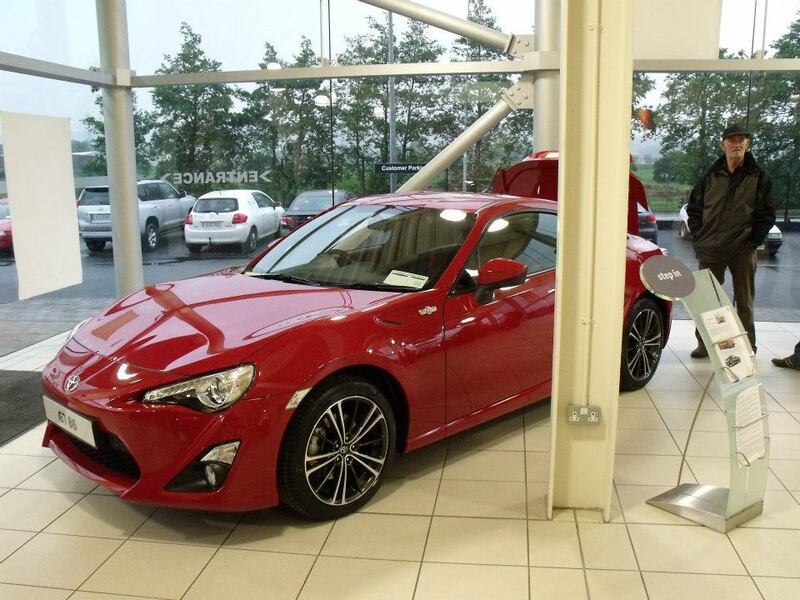 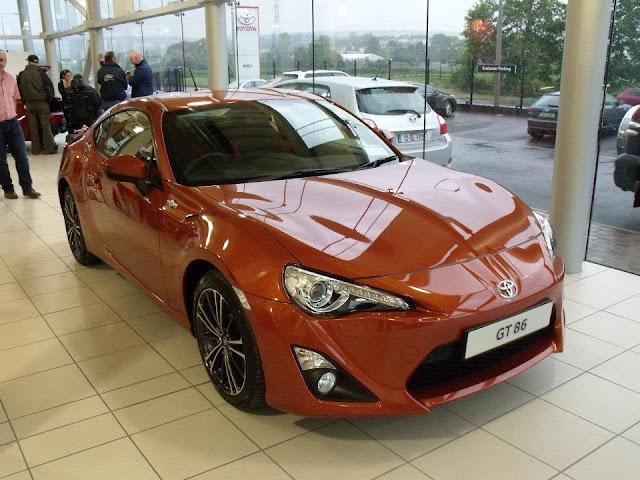 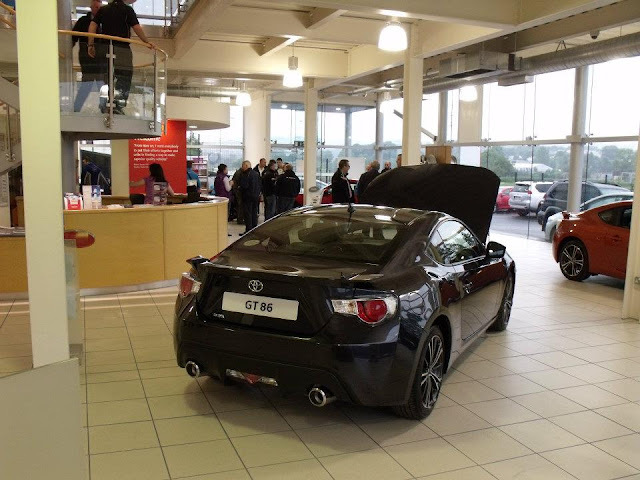 Kelly's Toyota in Donegal arranged a Launch Party to tie in with the Rally! So if you're in Donegal for the weekend, stop by and get a look for yourself! 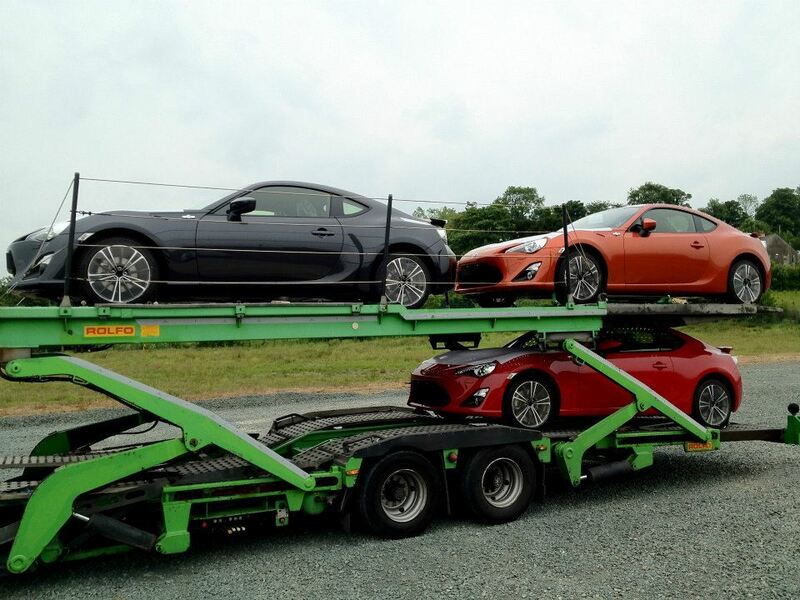 Since there's a HUGE Toyota following, this was great to see, and long anticipated! 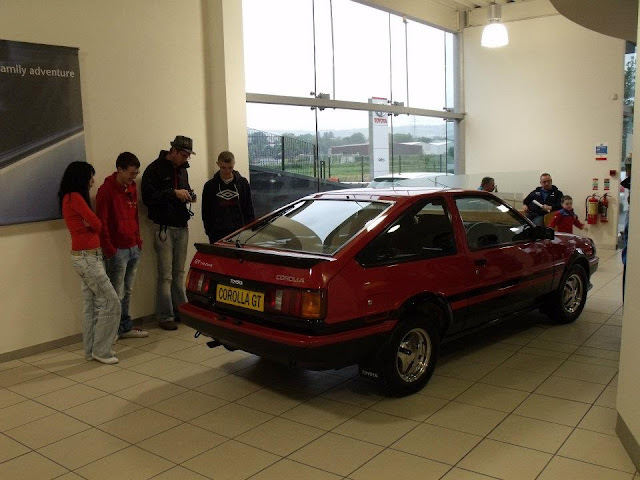 Having followed and been involved with the '86' in Japan for so long, it is rewarding! ...and I have to say, It looks right at home on Irish soil, I'm sure it's going to be a HIT!